views on "education" YouTube content. 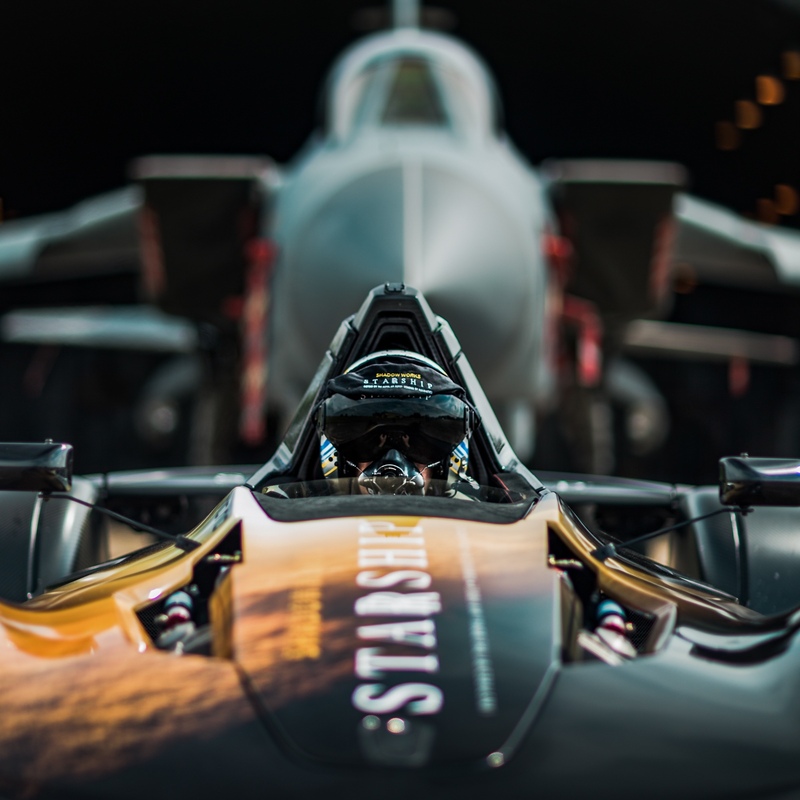 We worked with the Royal Air Force and Briggs Automotive Company to create a competition that engaged young aspiring engineers in the UK. 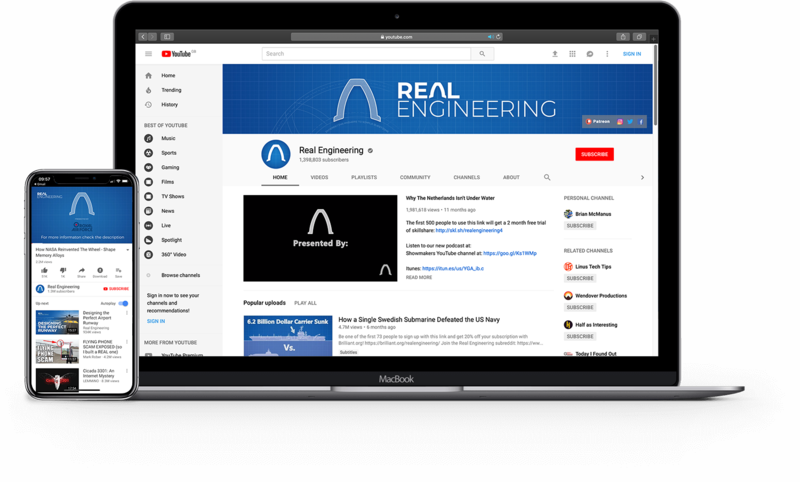 Our Mars Transport Vehicle competition was launched in partnership with YouTube channel Real Engineering, who has 1.3 million subscribers. His video announcing the competition launch was called "How NASA reinvented the wheel" and gained 2.2 million views in two weeks.